Project Application research in the field of navigation, control, communication and data exchange technologies between autonomous floating vessels and aircraft was funded by the NCBiR (National Center for Research and Development) in the Intelligent Development Program 2014-2020. The project was codenamed AVAL (Autonomous Vessel with Air Look). 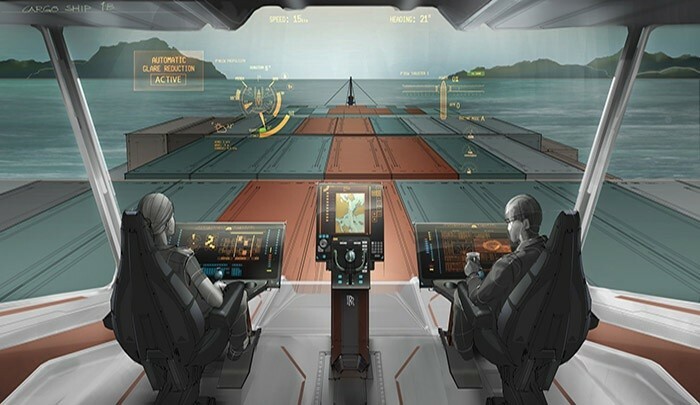 The aim of the project is to carry out industrial and development research, which will be applied in the technology of autonomous sea-going vessel. The main technology element is the innovative navigation system, which utilizes, in addition to navigational devices installed on board, data from video surveillance conducted by unmanned aircraft. The Politechnika Białostocka received millions of PLN The project will be implemented by a multidisciplinary scientific and industrial consortium composed of: Bialystok University of Technology (Faculty of Computer Science and Faculty of Mechanics) – consortium leader, Foundation for Safety of Navigation and Environmental Protection in Iława and academic companies: Sup4NAV sp. And UpLogic sp. Z oo spin-off Bialystok Technical University.